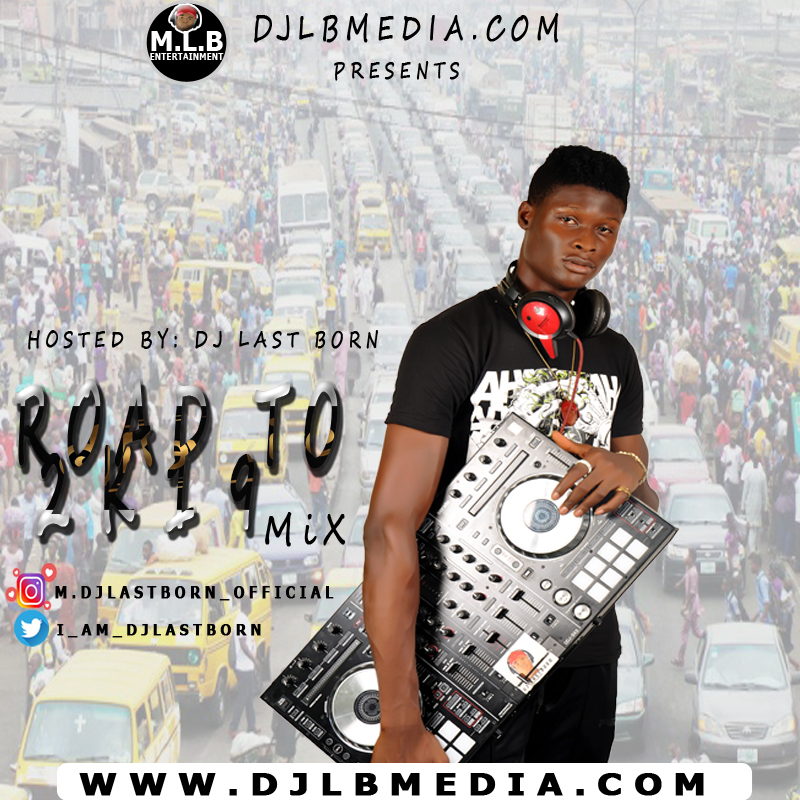 Magnificent DJ Last Born a.k.a (Bloodline DJ Last Born / Sun of Grace) begins the year with a new Mix tape which he titled "Road to 2k19". 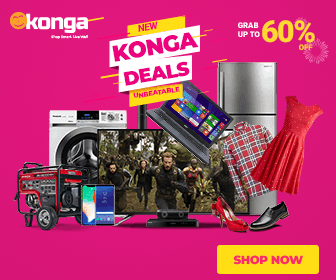 Check out the List below, Download and Groove on. 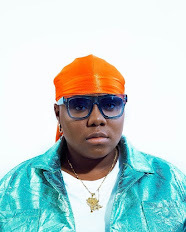 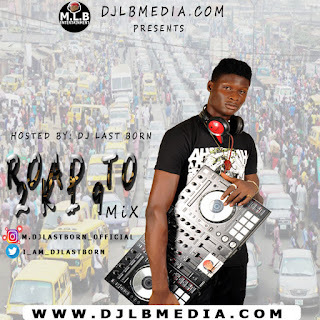 DOWNLOAD MIX: DJ Last Born - Road to 2k19.